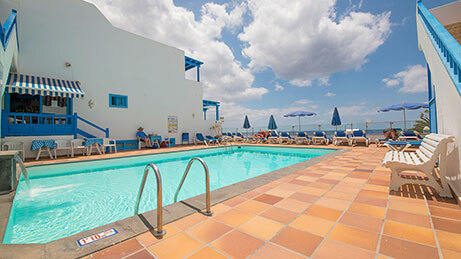 Apartments AGUA MARINA | OFFICIAL WEB | Lanzarote, Puerto del Carmen. 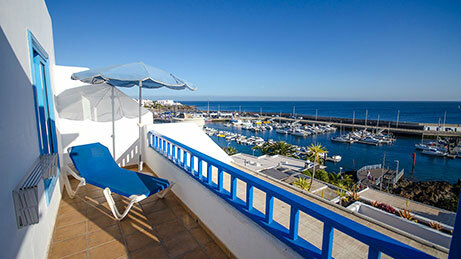 Welcome to Apartments AGUAMARINA Lanzarote. Official Web. 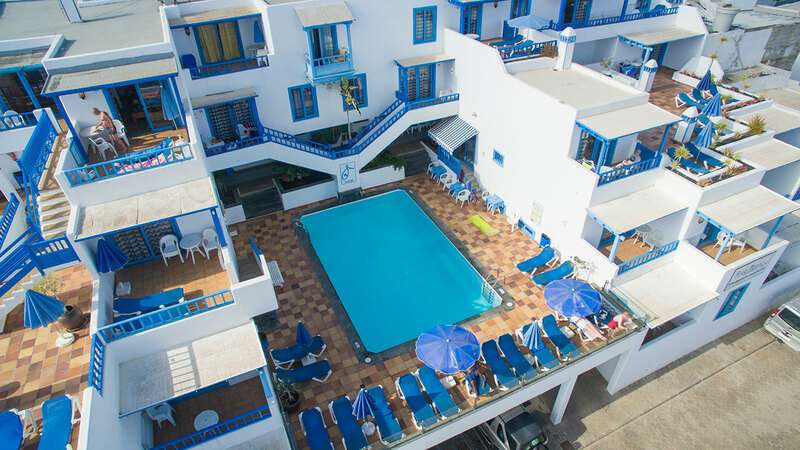 Welcome to Agua Marina Aparments Lanzarote, your place to enjoy the sunshine and the wonderful weather of Lanzarote. Located in the warmest and best area of the island, the apartments “Agua Marina” rise up in the old fishermans village of Puerto del Carmen, overlooking the harbour and a big part of the coastline and Fuerteventura. 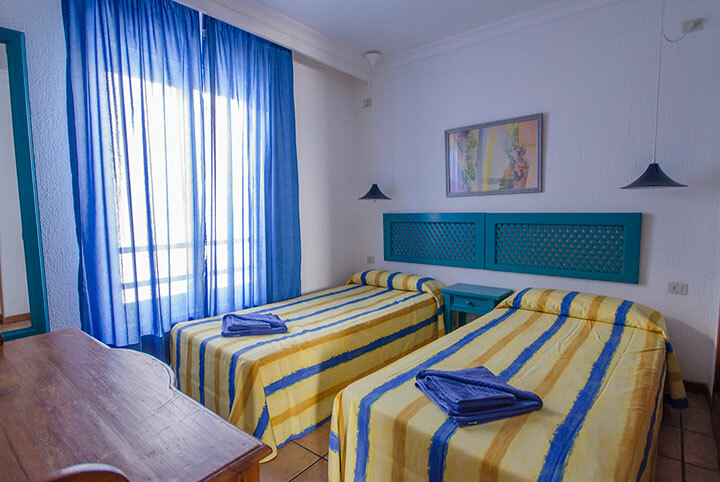 Its favourable situation, just 30 metres from the sea in the heart of the old village, let you enjoy intimity and at the same time a good selection of bars and restaurants as well as a supermarket just outside the apartments. 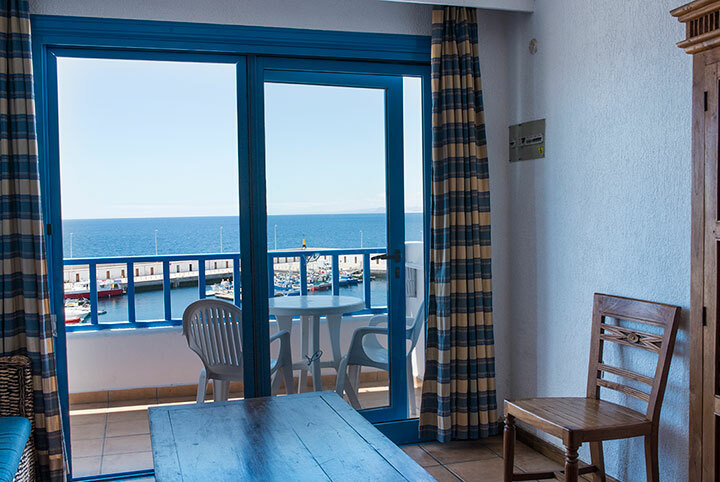 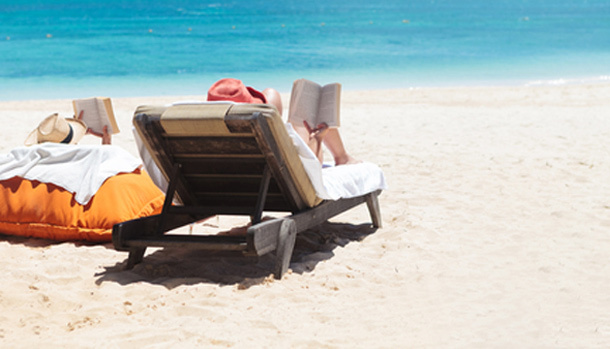 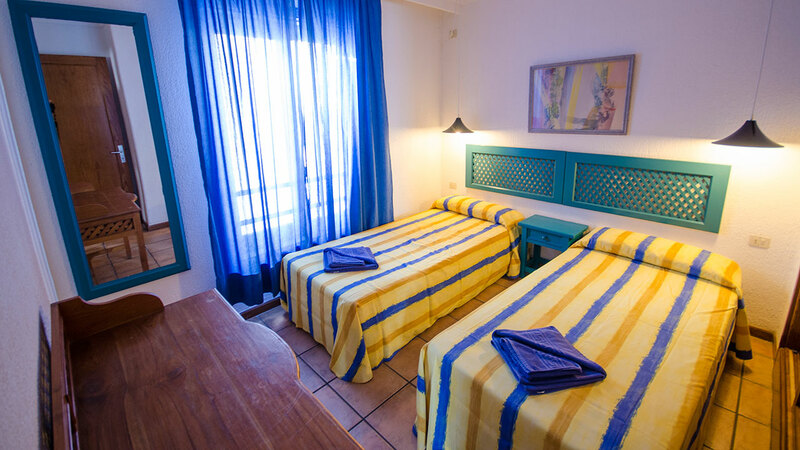 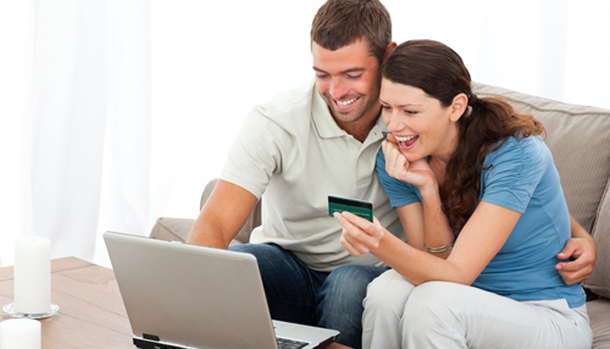 Certainly you can enjoy a placid and comfortable holidays at Apartments AguaMarina Lanzarote.